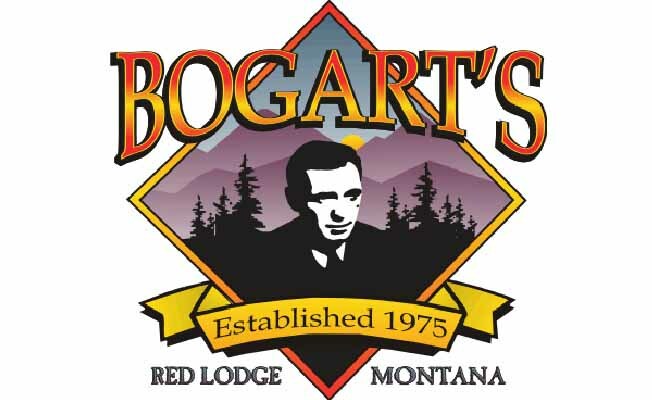 Bogart's Restaurant established in 1975, is Red Lodge's most popular restaurant. Well known for its friendly service and warm rustic atmosphere. They feature great Mexican food, unbelievable burgers, homemade pizza and award winning Margaritas.